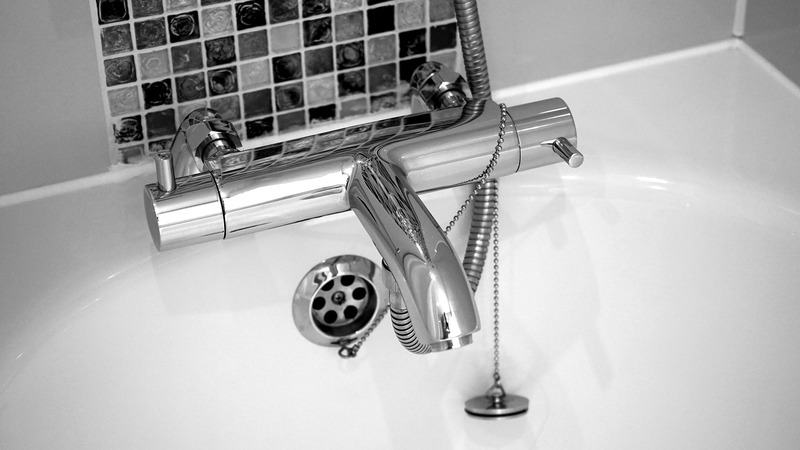 If there’s a plumbing problem in your home, we’ll fix it. There’s a long list of things that can go wrong in any home—leaky toilets, hot water heaters that don’t work, clogged drains, heating problems, low water pressure. Over our many years in business we’ve seen just about everything and we know how to fix it. As always, we provide emergency service 24/7 and free estimates for all of our existing clientele. Please ask us how our repair inventory system can help make our service call to your home more efficient than ever. 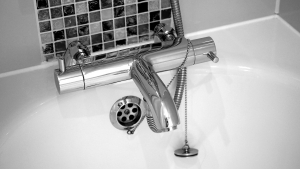 If you’re renovating a home, remodeling a kitchen or bath, or just replacing a sink or disposal, we can take care of all of your plumbing needs.